GGMM’s goal is to be a premier digital electronics company, constantly striving for the highest standard in terms of quality and exceptional product design. All products pass through strict quality control processes prior to shipment in order to exceed the high expectations of both our customers and partners. This is so adorable and could easily fit in anyone’s home. It is almost a needed item these days to have a way to play your music off of your phone or iPod. I remember the days where we could do it on our big stereo now we have speakers the size of a coffee mug. Its just brilliant! Simply, follow the instruction below on the rafflecopter for your chance to win! There are plenty of entry options, and the more you do, the better your chances of winning! Prize fulfillment is the responsibility of the sponsor and not the participating bloggers. Good luck! Contact One Sassy Geek if you questions or if you want to be featured on our the next Giveaway event! Previous post: Potato Halves or Skins Fabulous Side dish or appetizer! 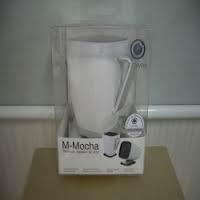 I love coffee!!!! 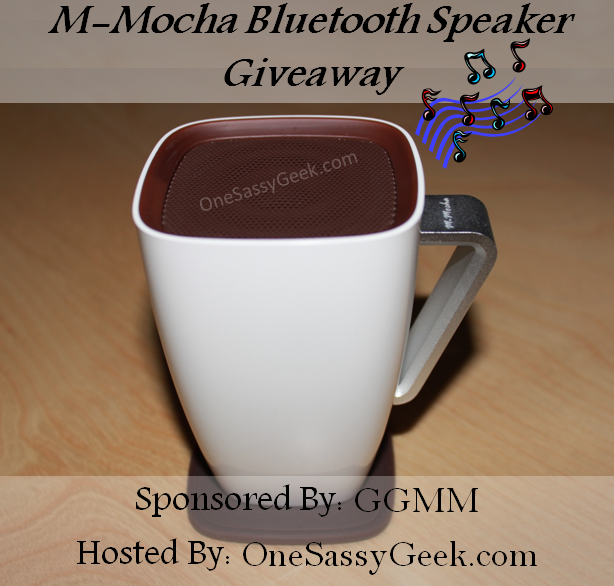 the mocha bluetooth speaker is my fav! I like the Cuckoo Earphones because they minimize distortion and they look really comfortable. I like the M-Freedom(WS-301) speaker. I like the M-show light/speaker. Double function is always good. i would like to try the m freebox. I like Cuckoo earbuds. I am always losing mine so I need a new pair. I also like they have a mic for when I will break my head set on my computer. I like the M-Freedom’s retro look. It reminds me of the old boom boxes too. I like the Kiss-M iphone case! Freedom would be great for listening to podcasts while taking care of the household chores and my baby. I like the Hummingbird earphones. They would be a perfect gift for my deployed husband. My favorite item is the ilight for tablets. All I can say is what a great idea and why didn’t I think of it?? My eyesight isn’t the greatest, so this would help me immensely.